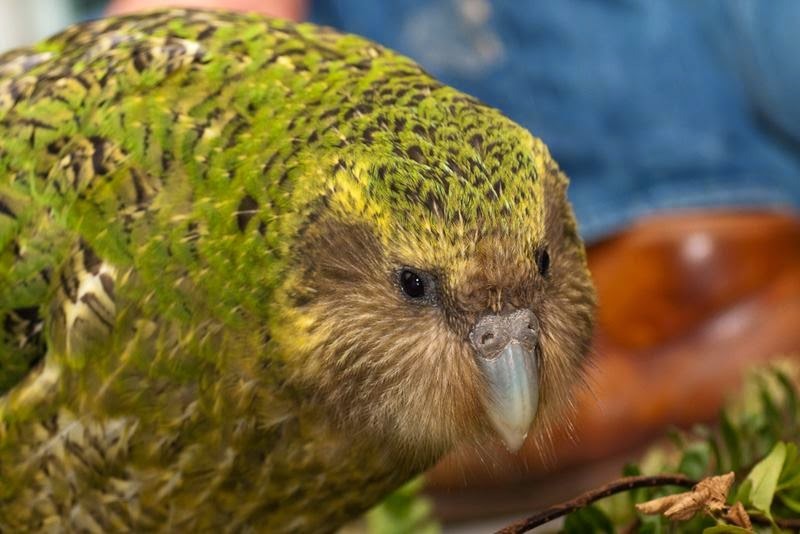 The kakapo and also called owl parrot, Maori: kakapo, night parrot, Strigops habroptilus, is a species of large, flightless, nocturnal, ground-dwelling parrot of the super-family Strigopoidea endemic to New Zealand. 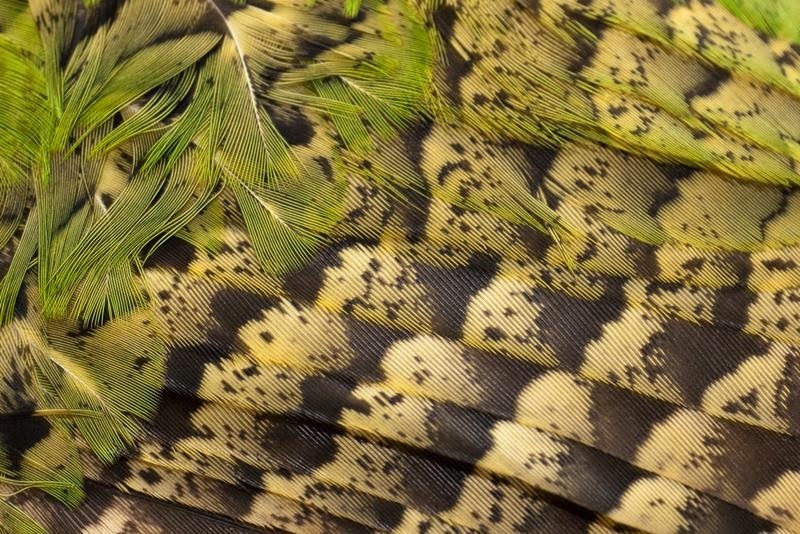 At length kakapo reaches 60 cm, has a very soft feathers (see the 8th photo), greenish-yellow in the abdomen and moss-green with black stripes on the back, as well as being the heaviest in the world, weighing up to 3.5 kilograms or 8 lbs. The name owl parrot got for what plumage front part of the head is similar to the owl as feathers in this place a disk image. Kakapo voice like a hoarse croak, sometimes turning into squeals. These parrots can not fly, and can only plan, covering the air distance is only 20-30 meters. 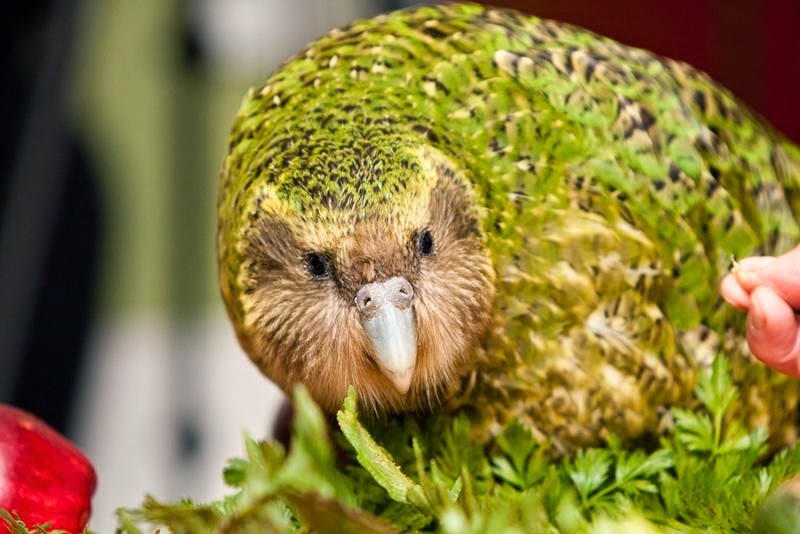 In nature, kakapo live mostly on the ground, hiding in burrows during the day and in the evening and at night going to feed. 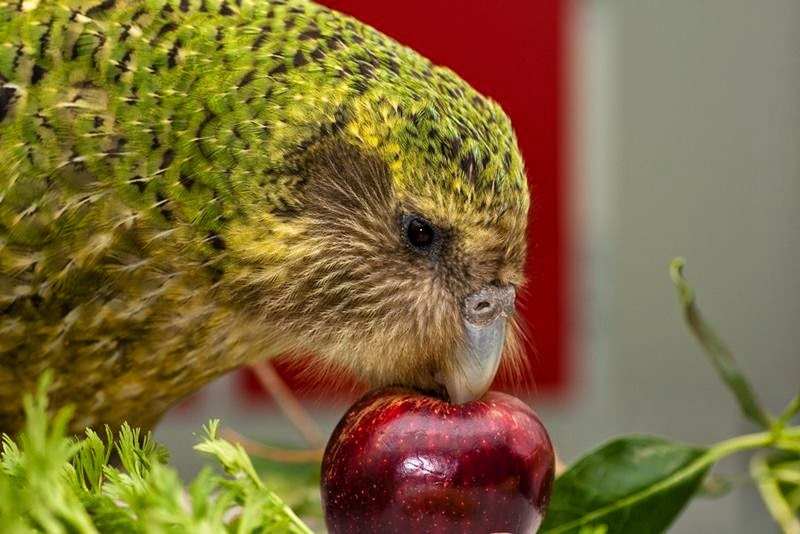 Owl parrots - vegetarians eat berries and juice plants. The birds live in New Zealand, an island country which had virtually no mammals living on it for millions of years. It was a place inhabited by birds and reptiles. The only types of mammal were two species of bats. 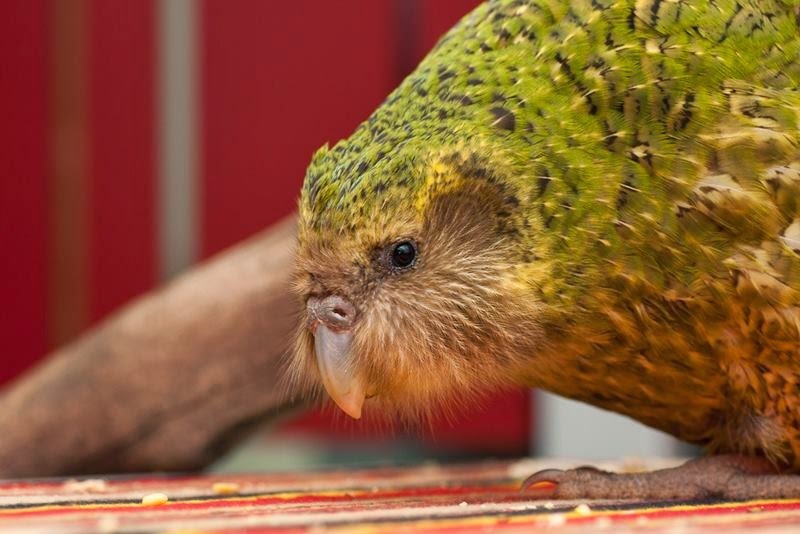 The Kakapo did not learn the defense mechanisms to combat or escape mammalian predators. This made the parrot very vulnerable when new animals started showing up. 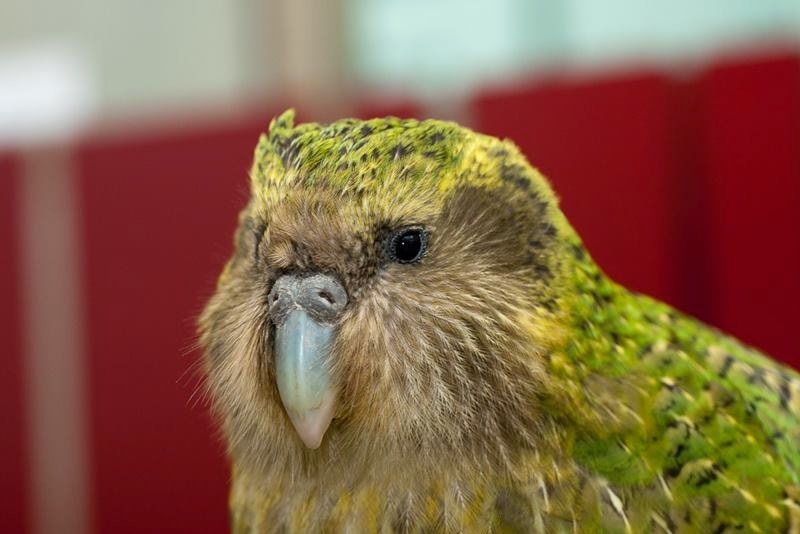 The arrival of Polynesian peoples thousands of years ago, of Europeans in the 1800's, and ultimately the pets and livestock they brought with them resulted in the massive decline of Kakapo populations from hundreds of thousands to a mere handful of birds. Kakapo build nests in crevices of rocks or rotten stumps of old trees. In January-February, the females lay two eggs. They are an endangered species, currently listed in the Red Book. 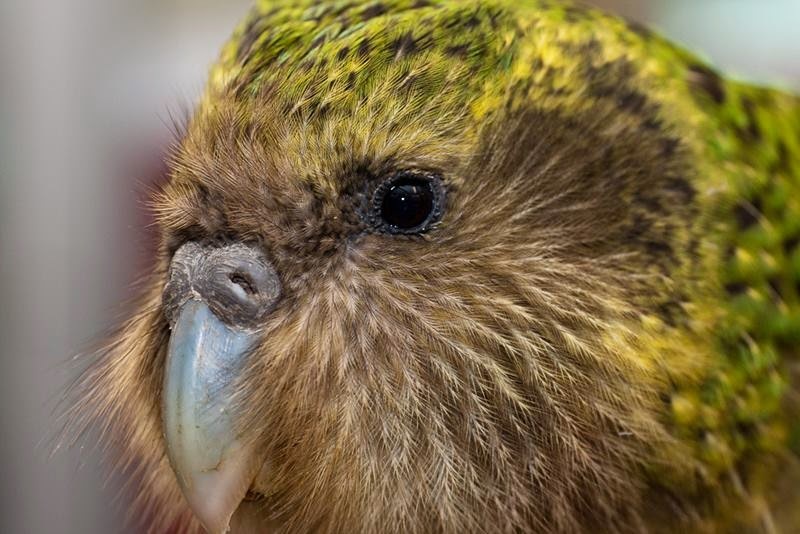 During the development of the islands of New Zealand were brought new predators - cats and rats, which were major enemies of owls parrots. 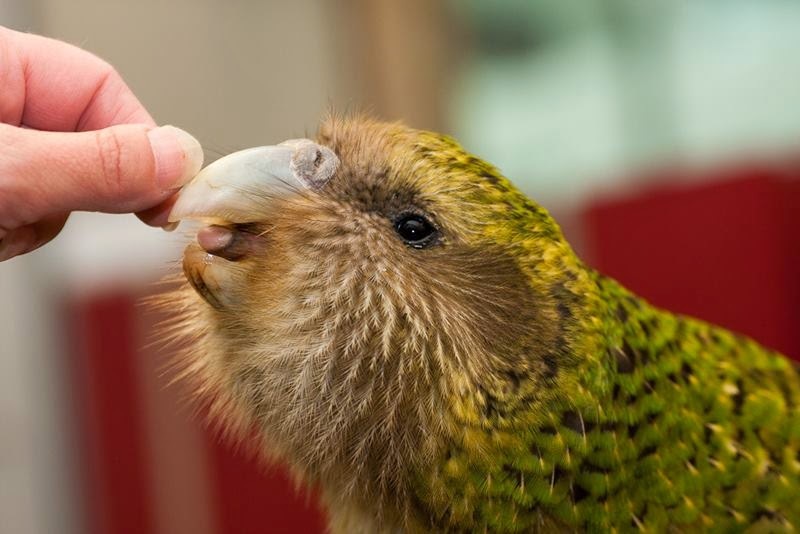 New Zealand Aluminium Smelter (NZAS) has sponsored the kakapo recovery programme since 1990. 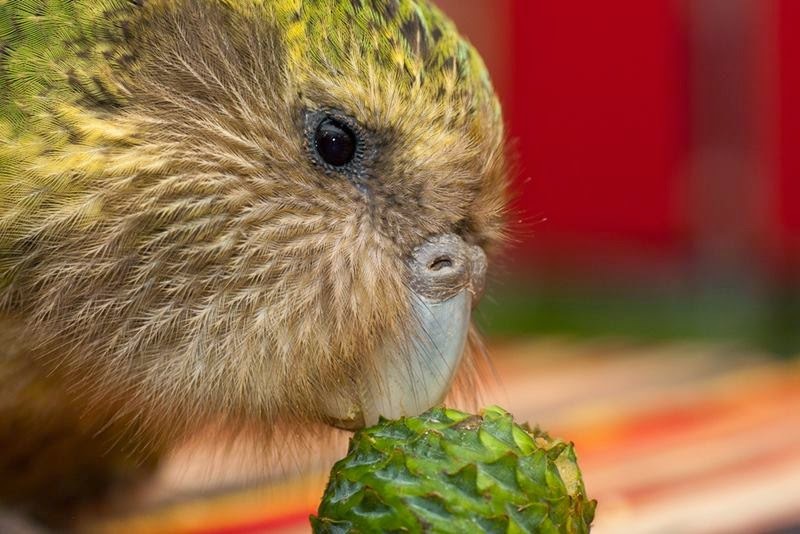 Scientific research and operational support have provided a stronger foundation for the recovery of kakapo, one of the the world's rarest parrots. 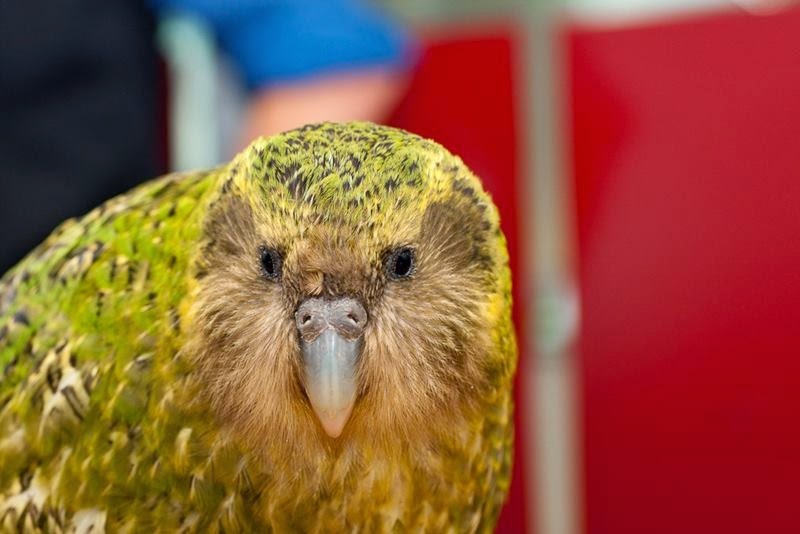 Once common throughout the three main islands of New Zealand, there are now approximately 62 Kakapo left. These remaining birds have been relocated to six predator free island habitats, where the birds are relatively safe and have been breeding!